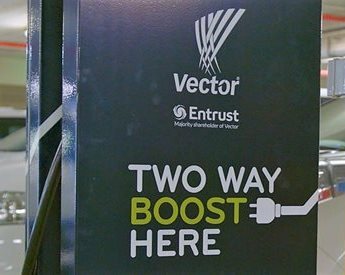 Vector is backing a more holistic approach to energy resilience amid mounting evidence that new technology will play an ever-increasing role in meeting customers’ evolving energy needs. 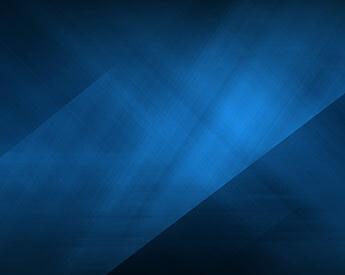 The world of energy is changing rapidly through innovation and new technology, especially when it comes to the electrification of transport in the city of Auckland. 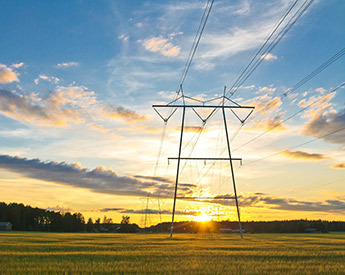 Loss rental rebates (LRRs) are the surplus created once the costs in the electricity wholesale market have been worked out. We receive this as a credit note from Transpower. 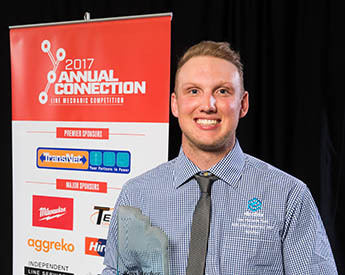 A successful night for Electrix at the Connexis Annual Connection Excellence Awards, which provides an opportunity to recognise and celebrate the achievements of the best and brightest trainees in the Energy and Telecommunications industries. 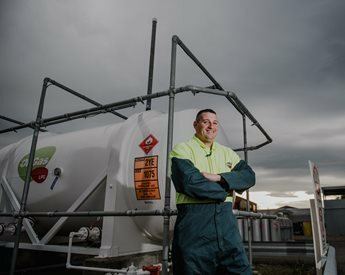 A bright idea from Napier OnGas Senior Driver Nakia (Nick) Holland has won a national award for reducing health and safety risks at work. 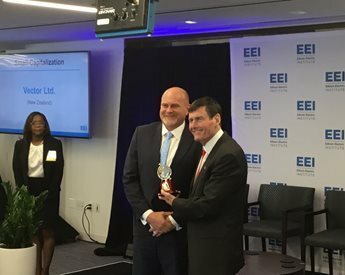 Auckland based energy company, Vector, has won a Platinum EEI Asia-Oceania Index Award in Washington D.C. for superior and sustained financial performance.